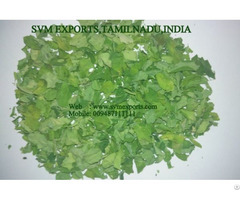 SVM Exports are providing our customers with an incomparable range of Amla Powder in different quantities. 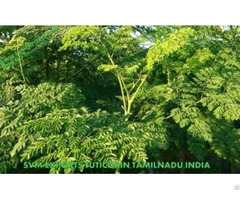 The offered product is beneficial for both skin and hair problems. Along with this, it boosts immune system, regulates blood sugar level, treats eye & heart ailments, maintains cell health and helps to reduce bad cholesterol. We have processed the offered products by making use of hygienic methodologies so as to maintain purity and aforementioned attributes of the same. 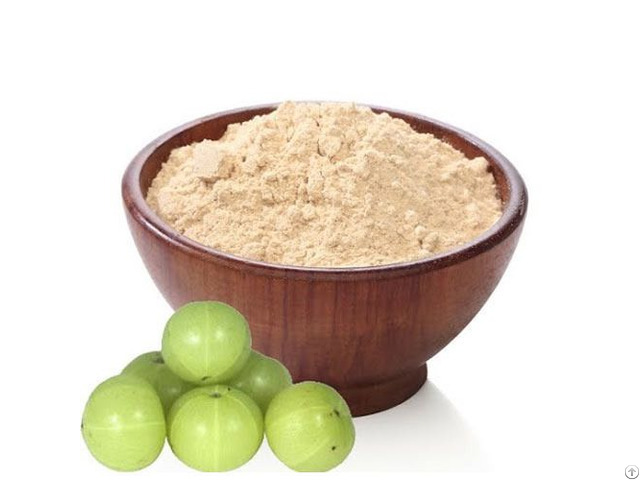 We are providing our customers with an incomparable range of Amla Powder in different quantities. 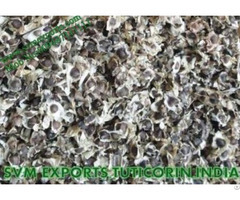 The offered product is beneficial for both skin and hair problems. Along with this, it boosts immune system, regulates blood sugar level, treats eye & heart ailments, maintains cell health and helps to reduce bad cholesterol. We have processed the offered products by making use of hygienic methodologies so as to maintain purity and aforementioned attributes of the same.